You may not realize this but the United States is the last major market in the world that requires credit card owners to sign their name to authorize a face-to-face transaction. That’ll soon be changing, however, as both MasterCard and Visa are scheduled to do away with the archaic method starting late next year. 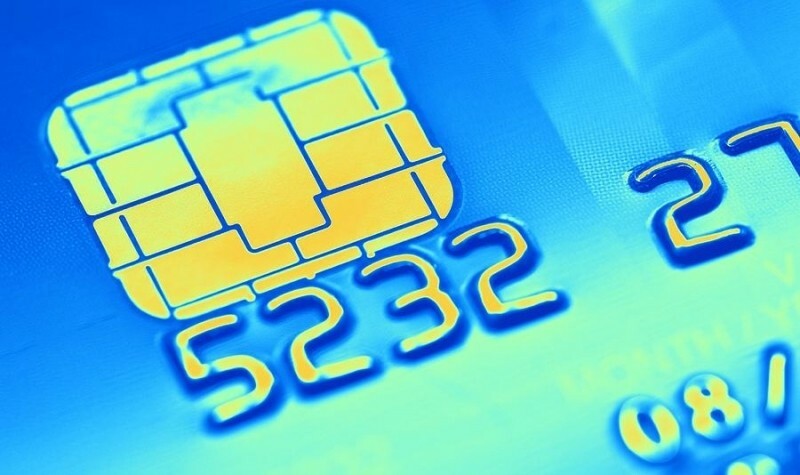 Once the transition takes place in October 2015, credit card customers will instead insert their cards into a slot at a payment kiosk and enter a PIN number. The new cards will contain a microchip that replaces the magnetic strip on today’s cards, a feature that is vulnerable to hackers. It may be a bit puzzling to hear that it’s taken this long for the US to catch up to the rest of the world, especially when you consider American’s are responsible for about 25 percent of all credit card transactions. But as MasterCard’s Carolyn Balfany recently told the Wall Street Journal, there’s good reason why the US hasn’t yet migrated to the new payment system. Many markets moved to the new system to combat high levels of fraud while others that struggled with robust telephone networks liked the appeal of being able to process transactions offline. Neither of these were driving factors in America, at least not until now. As other markets became more secure, criminals moved their operations to the US where credit cards are less secure. The low level of security is one of the main reasons that nearly half of the world’s credit card fraud now takes place in the US.